6591	| Write the first review! 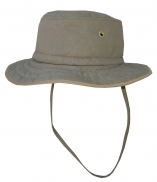 The TechNiche Hyperkewl cooling ranger cap khaki can provide 5-10 hours of cooling relief per soaking. Adjust with convenient strap cincher. TechNiche accessories: Hyperkewl cooling brow pad ( €8,95)	i The Hyperkewl cooling brow pad keeps your head cool. Made with new 100% polyester cool mesh for enhanced performance. 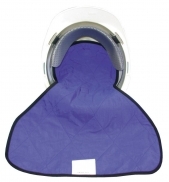 Can provide 5-10 hours of cooling relief per soaking; lightweight and durable. 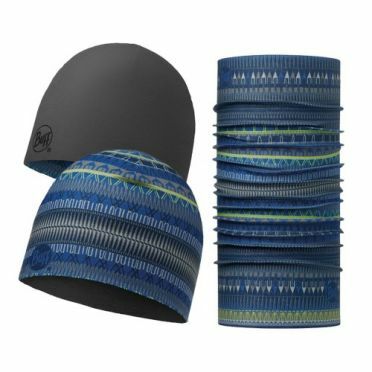 HyperKewl cooling wrist wraps set ( €14,95)	i HyperKewl cooling wrist wraps set, made with 100% polyester mesh for maximum comfort. Hook and loop closure; ideal for use under uniforms. 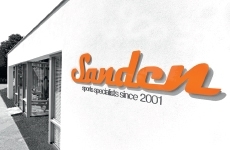 Can provide 5-10 hours of cooling relief per soaking. HyperKewl is a very (cost) effective technology that works by combining the unique and patented HyperKewl super absorbent cooling tissue. The cooling tissue in the wrist wraps makes it possible to produce clothing, which gradually releases water by evaporation in order to keep you cool in a comfortable manner. HyperKewl evaporative cooling crown cooler ( €14,95)	i HyperKewl evaporative cooling crown cooler, on the job heat stress management with HyperKewl Evaporative Cooling fabric technology. Hook & loop attaches easily to hard hat liner (hard hat not included). Simply soak to activate. 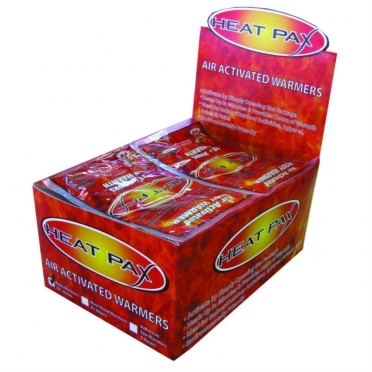 Can provide 5-10 hours of cooling relief per soaking; lightweight and durable. KewlTowel cooling towel blue ( €15,95)	i The KewlTowel is a PVA cooling towel that is used where ever immediate cooling is needed.The KewlTowel will become cool to the touch by soaking it for up to one minute.Simply place on, or wipe any area where immediate cooling is desired, such as the neck, shoulders, forehead and arms. KewlTowel cooling towel pink ( €15,95)	i The KewlTowel is a PVA cooling towel that is used where ever immediate cooling is needed.The KewlTowel will become cool to the touch by soaking it for up to one minute.Simply place on, or wipe any area where immediate cooling is desired, such as the neck, shoulders, forehead and arms. 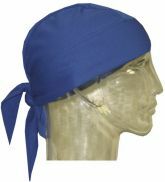 HyperKewl cooling bandana blue ( €17,95)	i HyperKewl is a very (cost) effective technology that works by combining the unique & patented HyperKewl super absorbent cooling tissue.This cooling tissue makes it possible to produce clothing, which gradually releases water by evaporation in order to keep you cool in a comfortable manner. 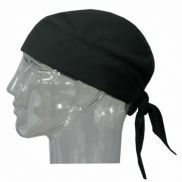 HyperKewl cooling bandana black ( €17,95)	i HyperKewl is a very (cost) effective technology that works by combining the unique & patented HyperKewl super absorbent cooling tissue.This cooling tissue makes it possible to produce clothing, which gradually releases water by evaporation in order to keep you cool in a comfortable manner. 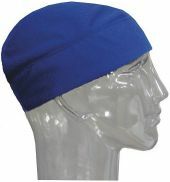 HyperKewl cooling beanie blue ( €17,95)	i HyperKewl is a very (cost) effective technology that works by combining the unique & patented HyperKewl super absorbent cooling tissue.This cooling tissue makes it possible to produce clothing, which gradually releases water by evaporation in order to keep you cool in a comfortable manner. 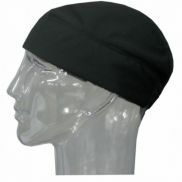 HyperKewl cooling beanie black ( €17,95)	i HyperKewl is a very (cost) effective technology that works by combining the unique & patented HyperKewl super absorbent cooling tissue.This cooling tissue makes it possible to produce clothing, which gradually releases water by evaporation in order to keep you cool in a comfortable manner. HyperKewl deluxe neck shade ( €19,95)	i HyperKewl deluxe neck shade: protect your neck from dangerous heat and sun with HyperKewl Evaporative Cooling fabric technology. Hook & loop attaches easily to hard hat liner (hard hat not included). Simply soak and then gently squeeze out any excess water to activate. HyperKewl evaporative cooling crown cooler with neck shade ( €21,95)	i HyperKewl evaporative cooling crown cooler with neck shade: protect your head and neck from dangerous heat and sun with HyperKewl Evaporative Cooling fabric technology. Hook & loop attaches easily to hard hat liner (hard hat not included). Simply soak and then gently squeeze out any excess water to activate. 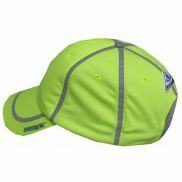 HyperKewl cooling baseball cap high-viz yellow ( €31,95)	i HyperKewl is a very (cost) effective technology that works by combining the unique & patented HyperKewl super absorbent cooling tissue.This cooling tissue makes it possible to produce clothing, which gradually releases water by evaporation in order to keep you cool in a comfortable manner. HyperKewl cooling baseball cap black ( €37,95)	i HyperKewl is a very (cost) effective technology that works by combining the unique & patented HyperKewl super absorbent cooling tissue. This cooling tissue makes it possible to produce clothing, which gradually releases water by evaporation in order to keep you cool in a comfortable manner. 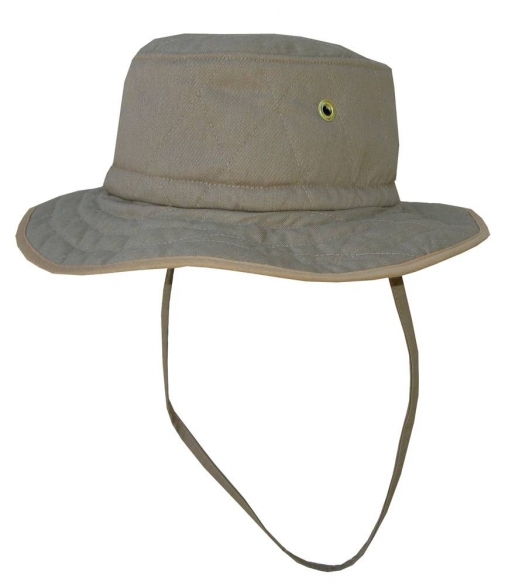 Hyperkewl cooling ranger cap khaki ( €39,95)	i The Hyperkewl cooling ranger cap khaki can provide 5-10 hours of cooling relief per soaking. Adjust with convenient strap cincher.